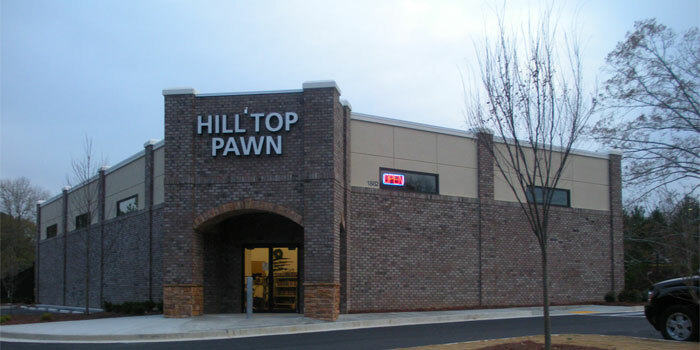 We are a family-owned full service pawn broker/retail merchant, located in downtown Snellville Ga. We first opened our doors in 1994, and since have served thousands of customers. 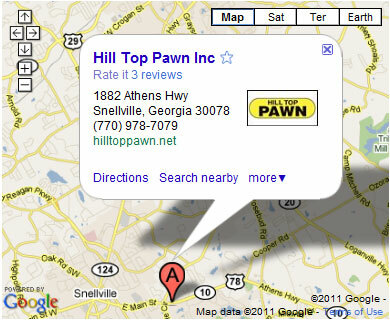 People come from all over Georgia to take advantage of our great deals and great customer service. We also buy guns and gun collections! Call us for more information at (770)978-7079.